Universal Studios Japan (ユニバーサルスタジオジャパン) also known as “USJ” is one of the four Universal Studios theme parks in the world. Universal Studios Japan opened on March 31, 2001, in Osaka, Japan. 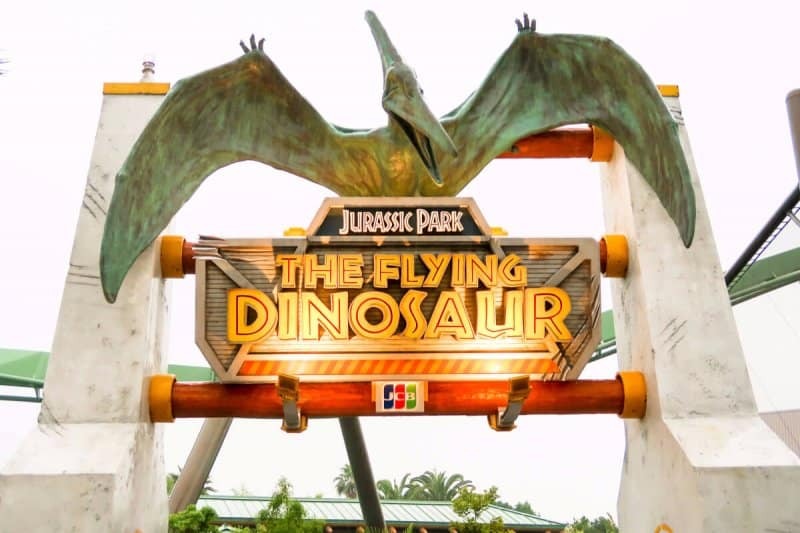 The park offers unique attractions like “The Flying Dinosaur” and select attractions from the other Universal Studios theme parks such as Harry Potter and the Forbidden Journey. In recent years, Universal Studios Japan has stepped up its game in terms of special events such as Cool Japan and invested in new attractions (Super Mario World in 2020 and a new nighttime parade). It’s now one of the “must-dos” in Japan. In this guide, I’ll show you the best times to visit (and when not to), what to eat, how to experience all the best attractions, and save money on discount park tickets. If you’ve read our guides for the Disney Parks in Asia (Tokyo, Hong Kong, and Shanghai), then you know you’re in for a treat. If you’re only looking for tickets, I recommend buying your Park tickets and Express Pass in advance to save yourself time and frustration. Before you head to the park, here’s a list of items that are essential both for the park and for travel within Japan and Osaka. Use offer code KLKTDREX to save US$4 off your first order through Klook. It’s worth noting that while USJ does offer free wi-fi it’s only under the canopy in Hollywood and for 15-minutes (3 times a day). You’ll have to rely on your wi-fi device or get a SIM card for your smart phone. The JR Rail Pass is worth it if you’re traveling between Tokyo and Osaka on a round-trip. It’s the perfect way to save money on transportation if you plan on visiting both Tokyo Disney Resort and Universal Studios Japan in a single trip. 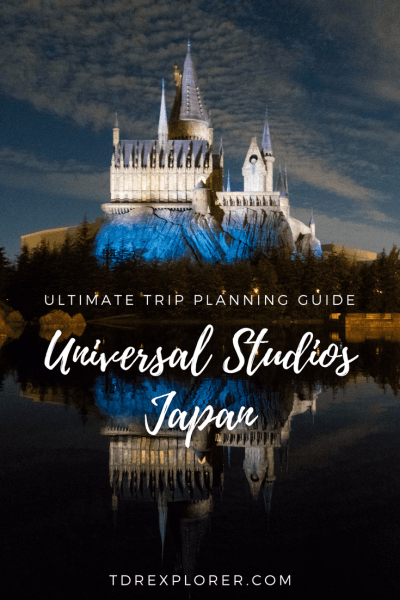 The written guide to USJ is only in Japanese but has a ton of photos, which makes it fun to browse through before your trip (Google Translate on your smart phone works well). More importantly, there are photos of food and snacks. It also makes for a unique memento of your trip. If you’re spending time in Osaka (you should) before or after USJ then I recommend the Osaka Amazing Pass and Osaka Aquarium Kaiyukan. For more items, refer to my packing guide for theme parks in Japan. Klook and Voyagin are authorized sellers of park tickets for Universal Studios Japan. All links are affiliate links and we receive a commission for each sale. Read our disclosure. Just like Tokyo Disney Resort, there are excellent and not-so-excellent times to visit the park. If you apply our advice from Tokyo Disney Resort to Universal Studios Japan, then you’re in good shape. But let’s recap, shall we? As a general rule, you’ll want to avoid weekends and Japanese Public Holidays. The best days are Tuesday through Thursday. The reason for not going on a Monday is to avoid the chance of running into school groups, which is a popular day to do so. This is the best crowd calendar for Universal Studios Japan. While it’s only in Japanese, you can use Google Translate to translate this page for you. I have translations for the Tokyo Disneyland version which follows the same format. The best times to visit takes into account the crowd levels, weather, and Japanese Public Holidays. If you have to choose one time to visit, then I’d go with the first half of April or the second half of May. You’ll miss Golden Week and experience some of the best weather in Osaka. 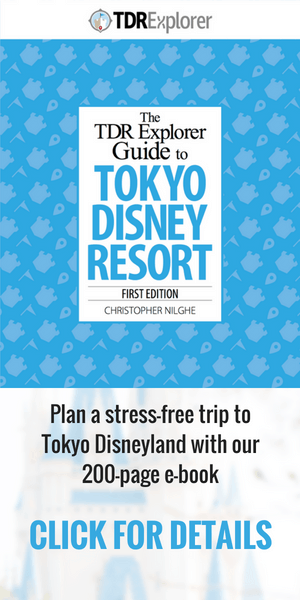 This also works with Tokyo Disney Resort (if this is part of a bigger trip) as this is also one of the best times to visit Tokyo. Universal Studios Japan can get busy, and by that I mean The Flying Dinosaur reaches 4-5 hour waits at peak times and Harry Potter and the Forbidden Journey up to 3-4 hours, which is arguably worse than Tokyo Disney Resort. To help avoid that, here are the worst times to visit. If you have the Express Pass, you can easily get everything done in a single day. I recommend buying the Express Pass to maximize your one day at the park (it’s doable without, but more on that later). I’d only recommend two days (or 1.5 days) if you are visiting during a busy period. You could buy your tickets at the front gates, but that wastes valuable time. The official website sells tickets and ExpressPass, but it’s only in Japan. So what do you do? I recommend getting your tickets and ExpressPass through official partners, Voyagin or Klook. Buy your ticket online and go directly into the Park with your direct entry ticket, it’s that simple. Use offer code KLKTDREX to save US$4 off your first order. See our travel resources for more discount codes. The Express Pass allows you to bypass the standby line for select attractions once (depending on the ticket option you select). This is crucial for saving time in the park. You’re able to buy these at the park (or online in Japanese only from the official website), but there is a limited number per day. To avoid disappointment, I recommend buying them in advance. I prefer the “Universal Express Pass 4” as it covers Harry Potter and the Forbidden Journey (comes with your assigned timed entry) and The Flying Dinosaur. I’ve saved over 3 hours without having to wait in the standby lines. The extra cost is worth it, without question. Unless you want to ride every major ride in the park with no wait, the Express Pass 4 is a more viable option. It is possible to do the park without any Express Pass if you go on a weekday, are vigilant in the morning, and take advantage of the single rider lines. Throughout the year USJ offers Express Pass for their Cool Japan and Halloween Horror Nights attractions. Universal Studios Japan offers official, alliance, and associate hotels, which cover every type of budget. The official hotels are right on property and are only a couple of minutes walk from the park. The hotels offer ticket sales, easy access to/from the park, the latest park information, and merchandise available in the gift shops. These hotels are not on property but offer easy access to the park via the train or free shuttle service. I recommend staying at these hotels if you plan on experiencing more of Osaka before or after Universal Studios Japan. You’ll find the full list on the official website. If you’re on a budget, then I recommend Hotel Keihan which is right on property and only a two-minute walk from the park. While the hotel is a bit dated, it’s clean and comfortable. Another option is the cheaper Airbnb properties nearby. 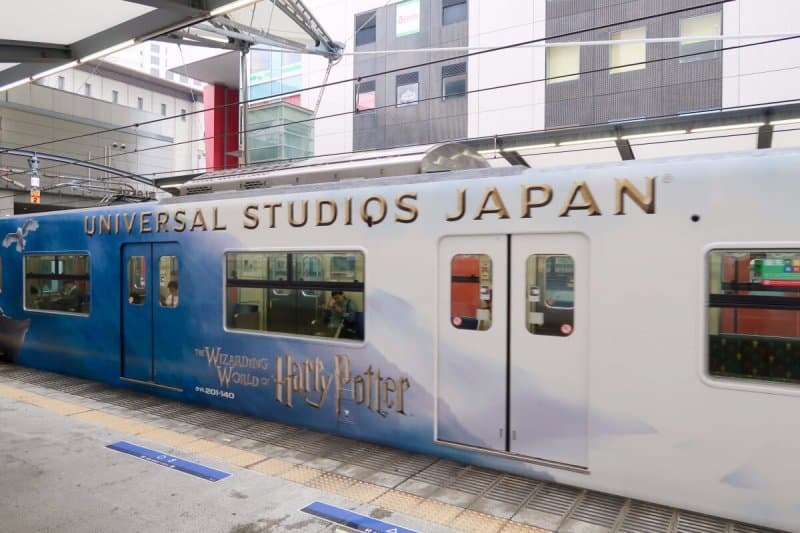 Universal Studios Japan is right in the city of Osaka, which makes it easy to get to via train. The JR Rail Pass covers the routes to Universal City Station. Get yourself to Nishi-Kujo Station (西九条駅) then transfer to the JR Yumesaki line. There you’ll go straight to Universal City Station (ユニバーサルシティ駅). I recommend using Google Maps to plan your route. If you’re arriving via Shinkansen (bullet train) then this is the station you’ll arrive at. I recommend having an IC Card (Suica or ICOCA) to pay for the local trains. It’s easier than buying single tickets. If you’re arriving in Osaka (as opposed to Tokyo) then I recommend buying a pre-loaded card from Klook. For more ways to get there, consult the official website. You are able to take the bus directly to USJ or the Nankai Line Airport Express to Namba Station. There you’ll make your way to Nishi-Kuji Station then Universal City Station. 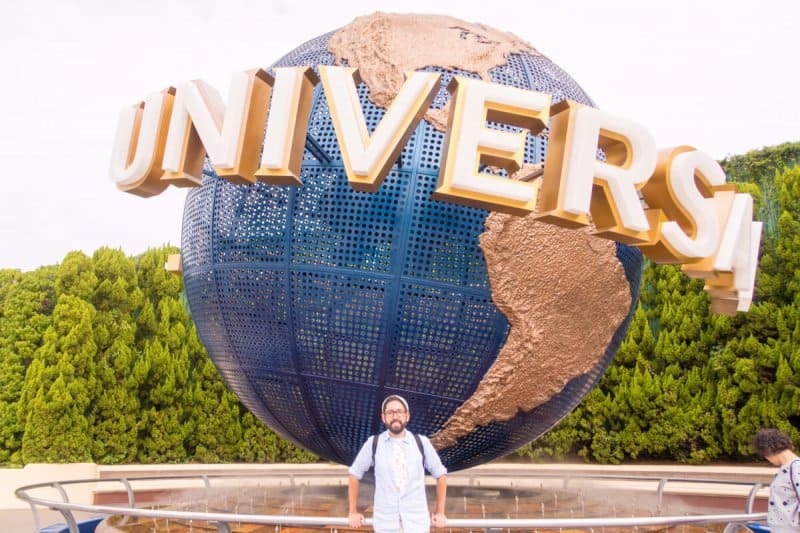 Here’s a quick 1-day itinerary for Universal Studios Japan. 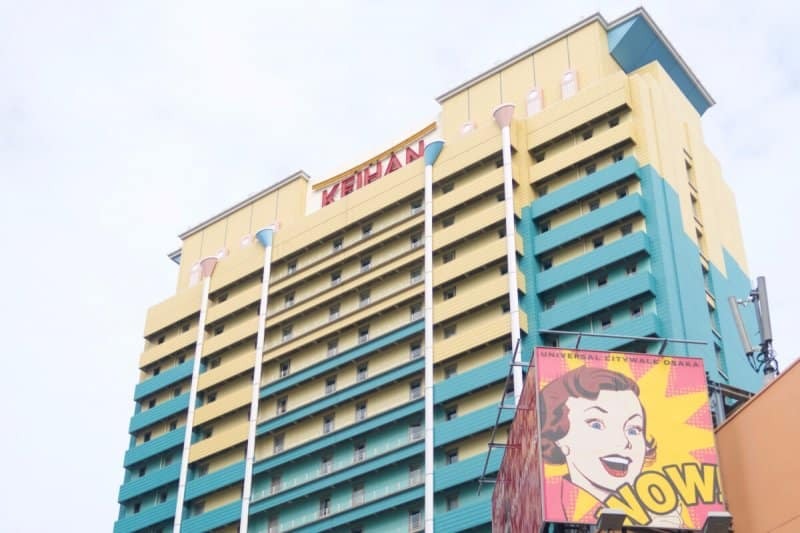 This assumes you want to experience all the best attractions and entertainment. This itinerary also assumes you don’t have an Express Pass. I created this so you’re able to drop/add items as you see fit and adjust for the crowds. If you do have an Express Pass, you’ll have assigned time slots to ride the attraction, so adjust accordingly. Grab yourself breakfast at McDonald’s or Lawson convenience store before you get in line for the park. There’s also Starbucks when you exit the train station. The best single piece of advice I’ll give you is: use the Single Rider lines. As fun as it is to ride with your friends and family, saving yourself hours is worth the separation for a short period. Let me reiterate that again — use the single rider lines. Here’s my list of recommended attractions that you shouldn’t miss. The full attractions list is also on the official website. In addition to this, in 2018 the park offers a few limited-time attractions themed to Sailor Moon, Final Fantasy, and Monster Hunter. One of the best rollercoasters I have been on. And if you only ride one attraction, make it this one. I recommend the single rider or Express Pass option. Universal Studios Japan takes safety seriously, and you’re asked to empty all your pockets and remove any loose articles. If you’re found with anything while the ride is in operation, you’ll be kicked out of the park. It’s happened to a few people already, so don’t be that person. It’s easy to take a pass on this one if you’ve done it before, but I recommend you don’t. The movie quality is higher and much crisper. Also, how can you resist being inside Hogwarts? Other than that, it’s a clone of the other versions, but with Japanese audio. I’ll admit that I thought about skipping this attraction because I knew nothing about it and the building is unassuming. There are times in my life I am glad I am wrong, and this was one of those times. This indoor coaster is — pardon the pun — out of this world. You board your vehicle on a moving platform (think Haunted Mansion or Buzz Lightyear Astro Blasters) and you’re off into the galaxy. Your vehicle spins and rotates almost every way possible (there are no inversions) with an ending that reminds me of this Pokemon episode. In other words, there are intense strobe and lighting effects. This ride sometimes has an overlay during the Cool Japan promotions throughout the year. There are two versions of this roller coaster called “Hollywood Dream — The Ride” and “Hollywood Dream — The Ride ~Backdrop~.” The coasters are on the same track and the only difference is “backdrop” is completely backward. Choose the version you want and get in line. It’s not an intense rollercoaster like The Flying Dinosaur but is a ton of fun. I recommend the “backdrop” version. If time permits, then I recommend hitting these attractions up. The new Minions ride is not that great and was the former Back to the Future attraction. I only recommend it if you have children who are fans of the franchise or you ran out of options for your Express Pass. It’s the same ride system as The Simpsons in Orlando, Florida. When using the single rider line, you are split up if you’re with multiple people. The single rider line isn’t always available due to crowds and high wait times. The most anticipated addition to Universal Studios Japan is Super Mario World (2020). I don’t know about you, but my childhood is screaming with joy and clutching my NES controllers. This new area features a Mario Kart attraction, Princess Peach’s Castle, and other elements that’ll make any fan of Nintendo (or theme parks) to book a plane ticket immediately (once it’s open, of course). Take a break from the thrill rides and take in some of the shows and entertainment throughout the park. In 2018, the park has a brand new nighttime parade. The official website has an excellent list of what’s happening. Here’s my list of recommendations. 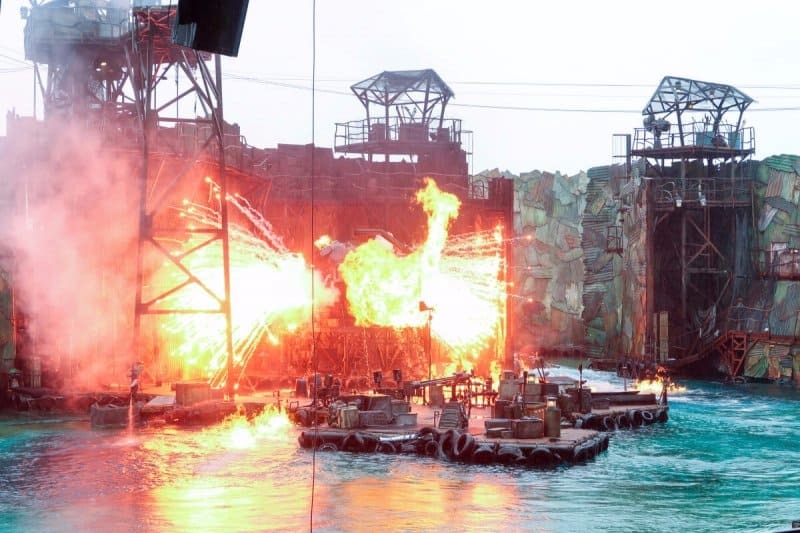 WaterWorld is just plain over-the-top ridiculous fun. I don’t remember the last time I saw the movie, but the stunt show, while corny on the dialogue, is worth making time to watch. Just avoid the front rows if you don’t want to become drenched. Terminator 2:3-D is quirky and cheesy fun, even though the beginning with the Cyberdyne Systems company hostess is all in Japanese. 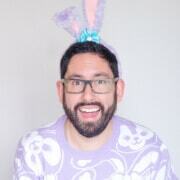 You can’t help but laugh when everyone else does, even if you don’t understand. As of 2017, this is the last version in any of the Universal theme parks. The Frog Choir and Triwizard Spirit Rally in The Wizarding World of Harry Potter are definitely worth watching and are in both English and Japanese. Also, don’t forget to take part in the interactive wand areas with the wand you buy from Ollivanders. Minion Hacha-Mecha Time and Greeting are a ton of fun for the kids or anyone who’s a fan of the Minions. I’ll admit that I am a closet Minions fan. I can’t help but smirk when they speak in their Minion gibberish. 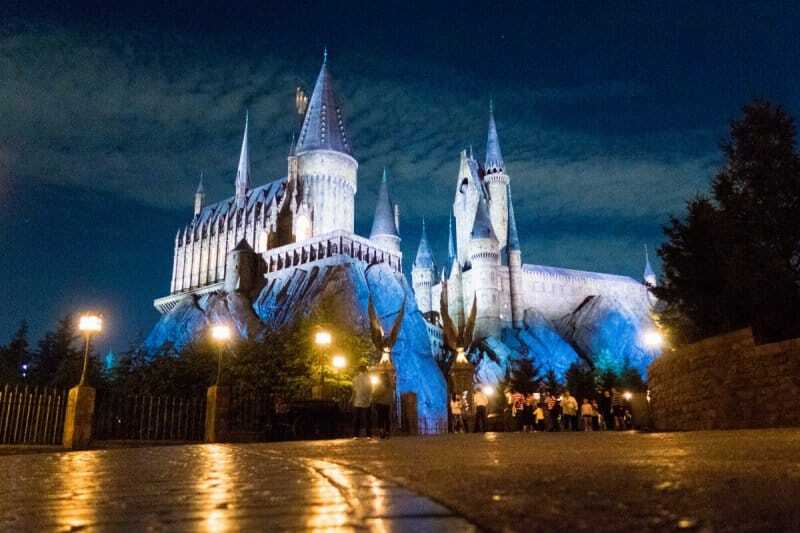 The Wizarding World of Harry Potter opened on July 15, 2014, and is a themed area for the Harry Potter franchise. It’s the only area of its kind in Asia (the others are in Hollywood and Orlando in the US). Keep in mind that you may need a timed entry ticket (see below) to enter the area on certain days. The entrance is a wooded path that builds up the anticipation into the area and is filled with music and a few recognizable elements from the movies. Once you reach the end of the path, you’re greeted with a grand reveal of Hogsmeade. The quality of the theming is easily the best in the park. Hogsmeade has a number of interactive wand areas, where you’ll see other wizards trying out their wands (they also garner long lines). 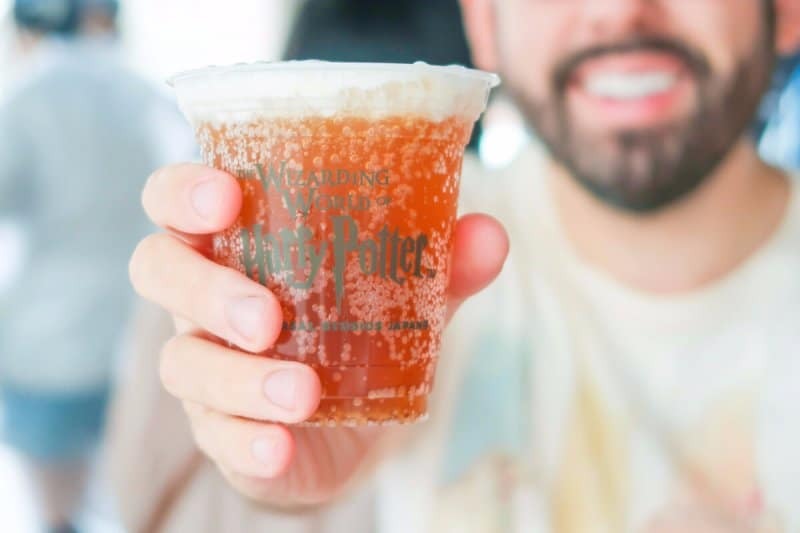 You’ll find a variety of shops that carry Harry Potter merchandise (wands, robes, candy, etc) and of course everyone’s favourite (mine included), Butterbeer, which you’re able to get frozen if you prefer, too. Hogwarts Castle has both a walkthrough experience and the 4K3D attraction, Harry Potter and the Forbidden Journey. If you’re prone to motion sickness, you may want to skip this attraction. I am one who gets motion sick easily, but I found while I got dizzy, it’s not as bad as other attractions (the high air conditioning in the summer helps reduce motion sickness). Then you have the Flight of the Hippogriff, which is a fun family-friendly roller coaster. I highly recommend doing the castle walkthrough to soak in all the gorgeous detail. 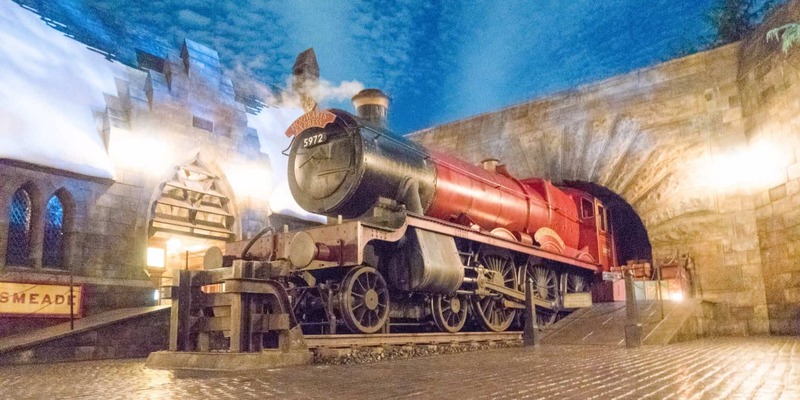 The Wizarding World of Harry Potter uses a timed entry system on weekends and holidays, which means you’ll need a timed ticket (free of charge) to enter the area. Once you get into the park, head to the timed ticket area, scan all your park tickets and select the time you wish to enter. After you use the timed entry, you’ll have to get another one (if there are any left) to go back into the area. 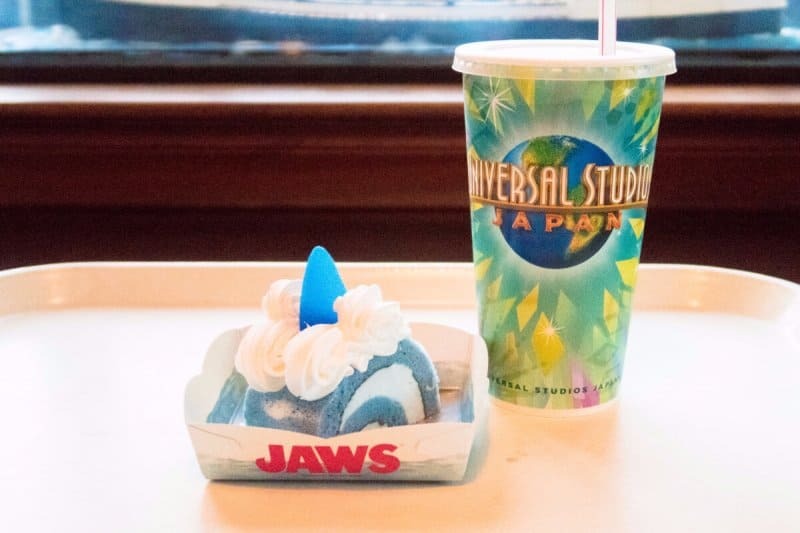 Universal Studios Japan offers counter and table service restaurants, along with an abundance of adorable snacks. You’ll find a variety of cuisine that should satisfy even the pickiest of eaters. Burgers, fries, spaghetti, pizza, chicken, Japanese, and Chinese is just a sample of what’s available. The official website has a full list of restaurants (no online menus in English) which you’re able to look up with ease. I’ll give you my recommended places and snacks to eat at the park to make things easier for you. Table service restaurants don’t require reservations, but you may wait a while if the park is busy. Similar to Tokyo Disney Resort, there is a variety of cute snacks that changes regularly. 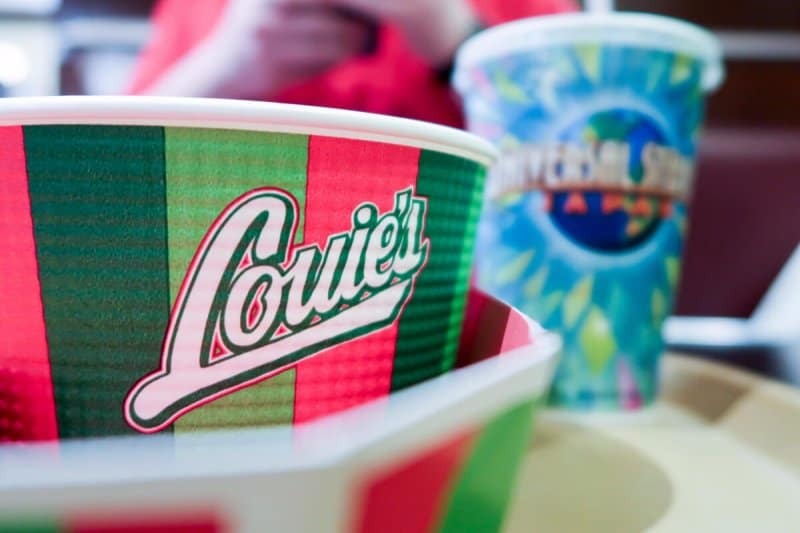 The ones I list here are regular menu items, which means they are available year-round. Read our best snacks at Universal Studios Japan to plan your meals! There are a ton of shopping opportunities throughout the park. There’s even a small shop just outside the park gates (but with a smaller selection). The Universal Studios Store is where you’ll find the largest number of items, including Harry Potter. The stores in Minion Park is where you’ll find Minion-themed goods. 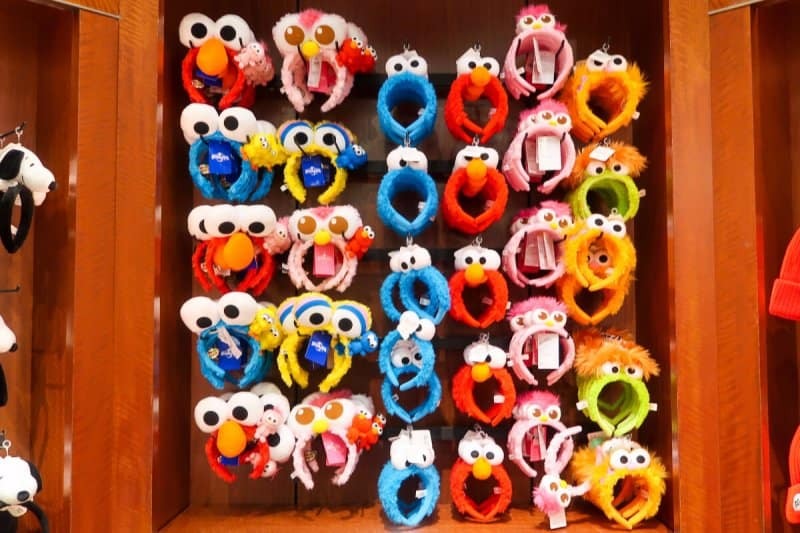 You’ll find t-shirts, key chains, accessories, and omiyage (souvenirs that are usually in the form of food), in a range of characters from Sesame Street to Hello Kitty. The park doesn’t have external batteries to charge your smartphone. They do have charging stations, but they are a bit annoying to use. I highly recommend this external battery to make sure you aren’t left with a dead phone. Have any more tips to add? Share them in the comments!